Soil life usually invisible to the naked eye, such as bacteria. Like Macrofauna, these organisms contribute to soil health in their consumption of decaying plant matter and some root exudates. 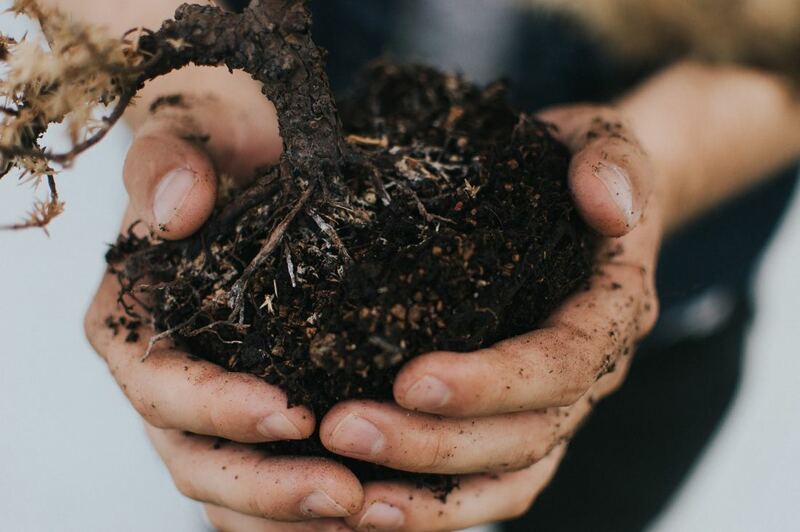 in doing so, these microorganisms contribute to the soil food web by converting simple carbon compounds into nutrients necessary to foster plant growth.